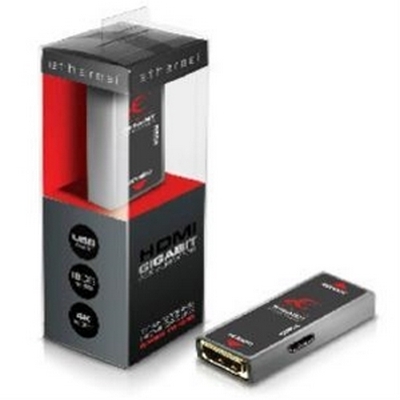 Since the inception of HDMI, Ethereal has been leading the march for higher quality cables and problem solving solutions to help ensure more reliable connectivity via the HDMI™ platform. 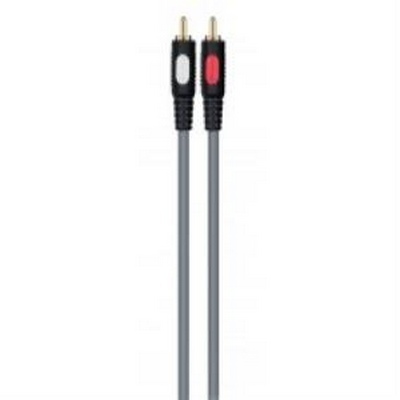 We have designed and built the MHX Series analog cables using the best technology available for a value based interconnect. 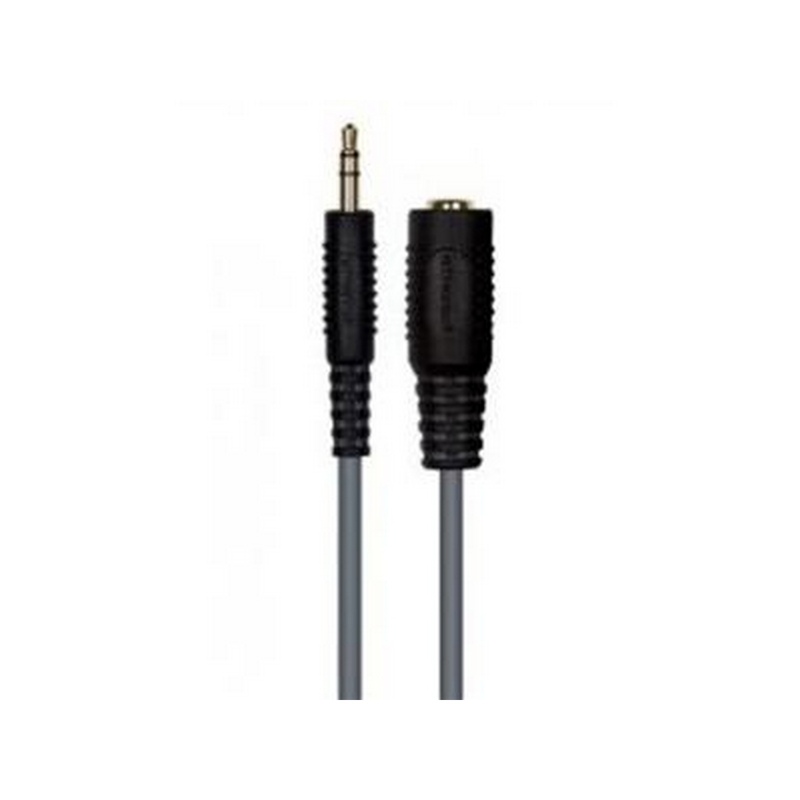 Premium materials and shielding ensure the best possible sound quality and durability. 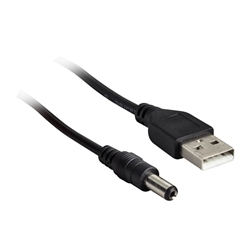 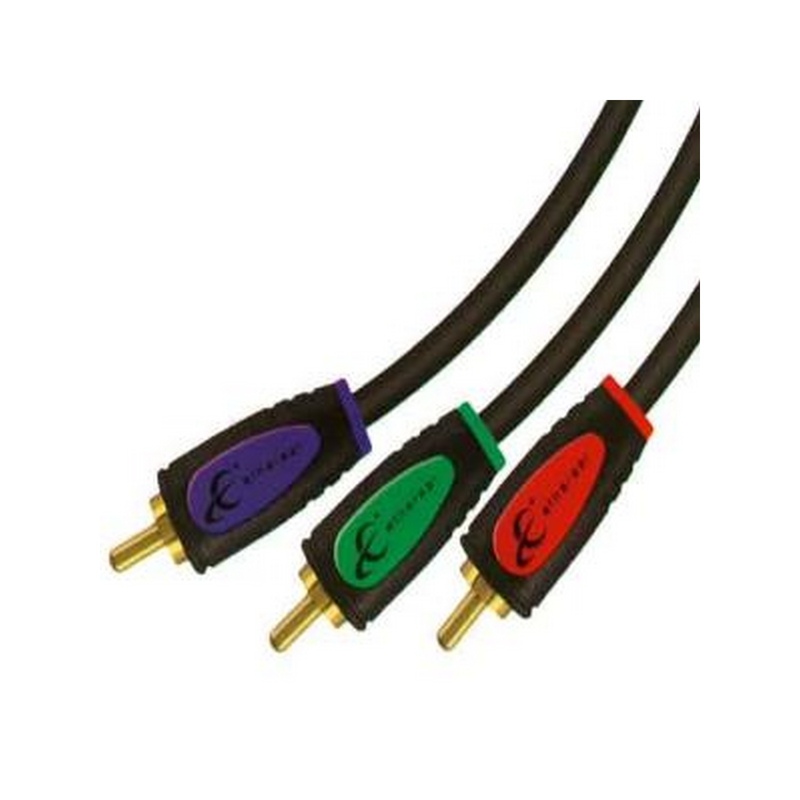 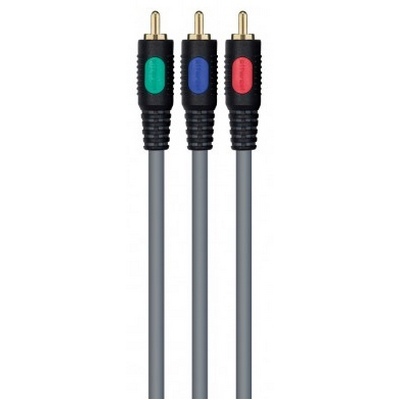 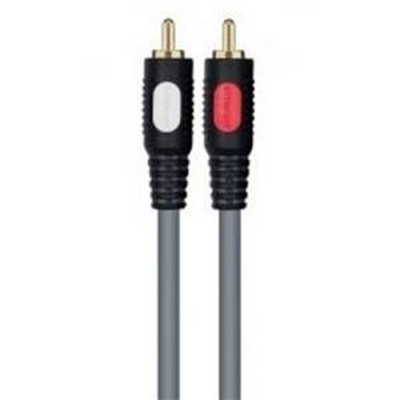 These cables are designed to reproduce full analog and high definition and carry a lifetime warranty. 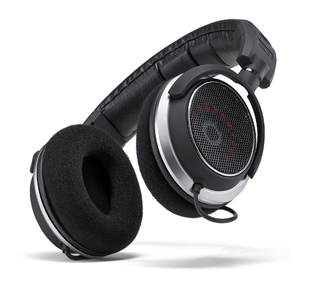 So sit back and enjoy the music - it’s all there. 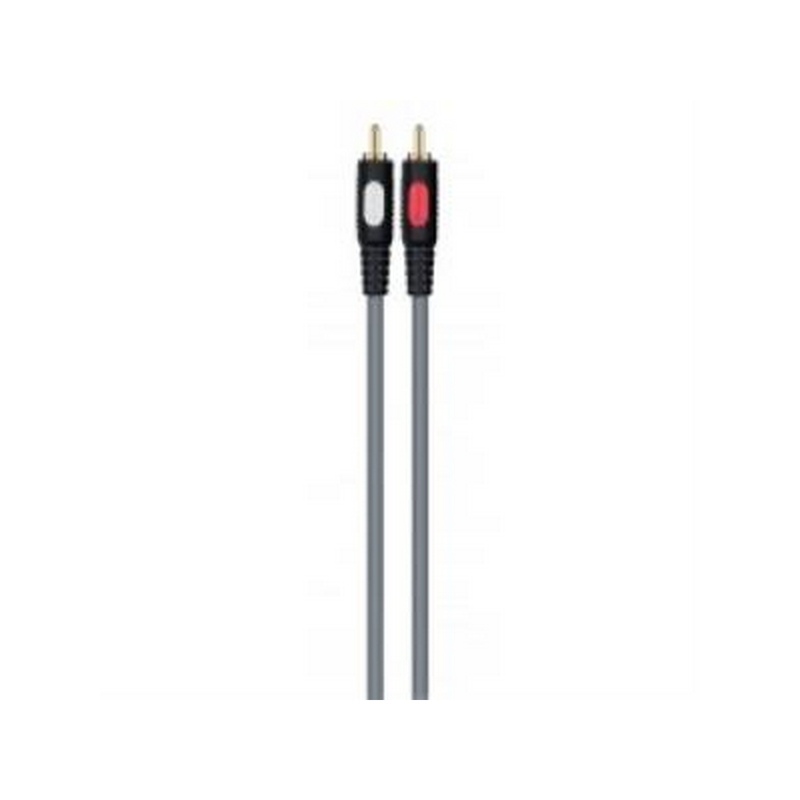 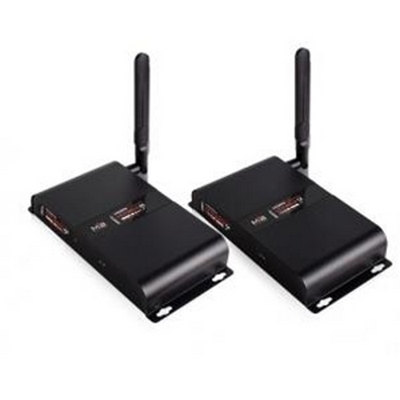 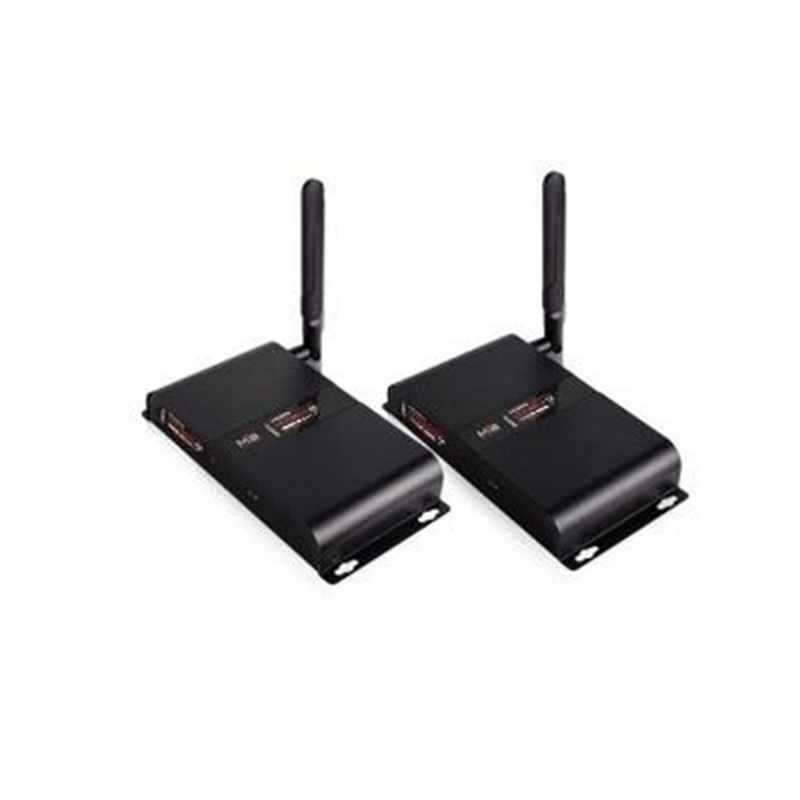 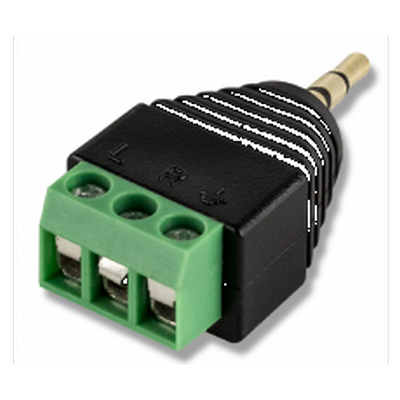 MHX Series interconnects incorporate advanced engineering, quality materials and expert construction to give you high performance at an affordable price. 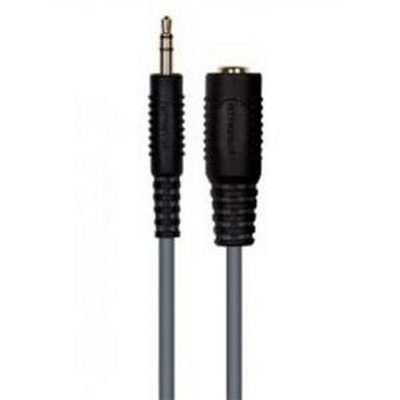 That means a great picture and sound. 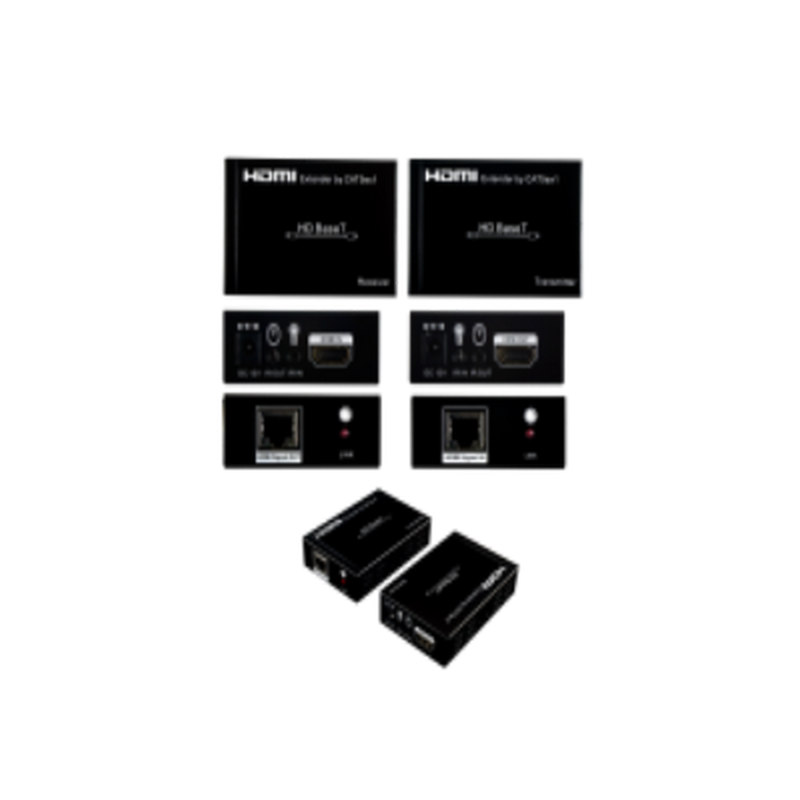 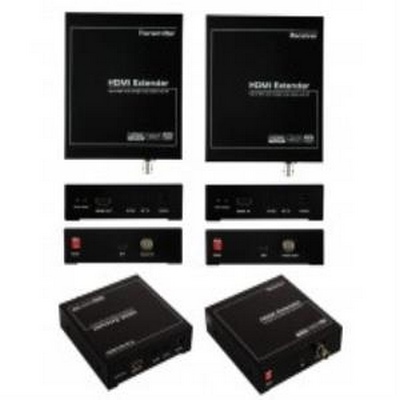 All MHX Series are DPL Certified and CL rated and come with a Life Time Warranty. 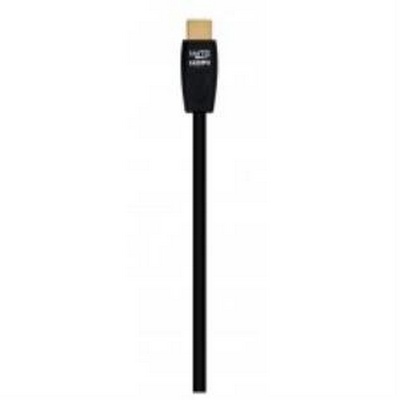 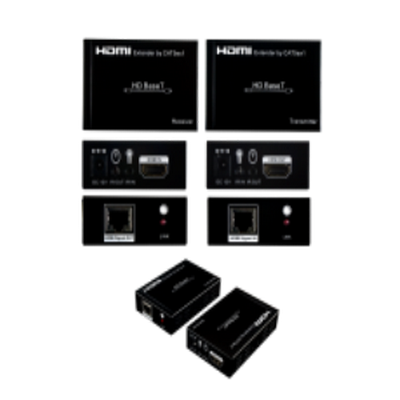 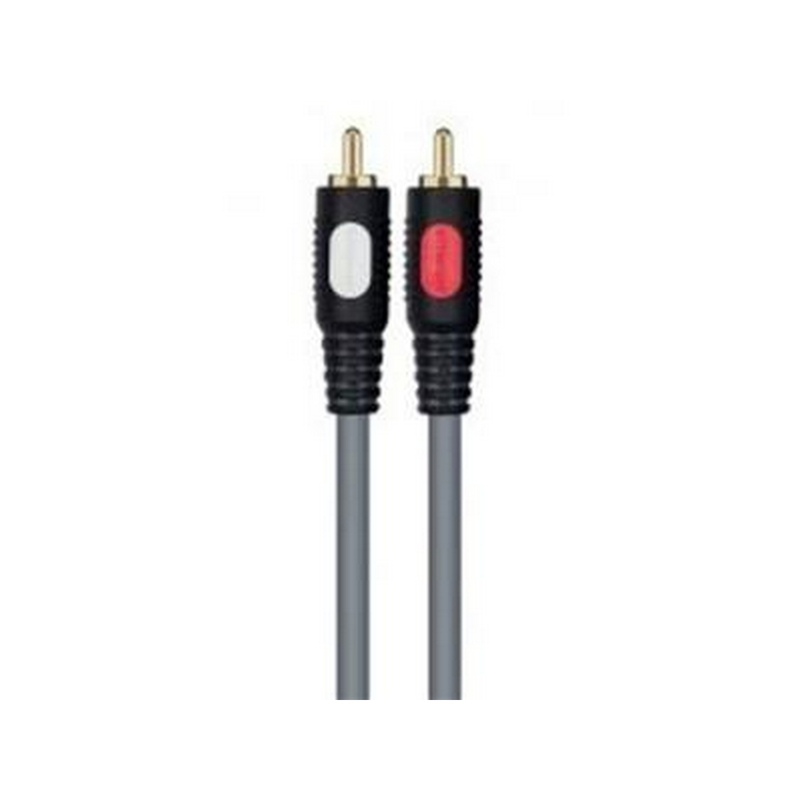 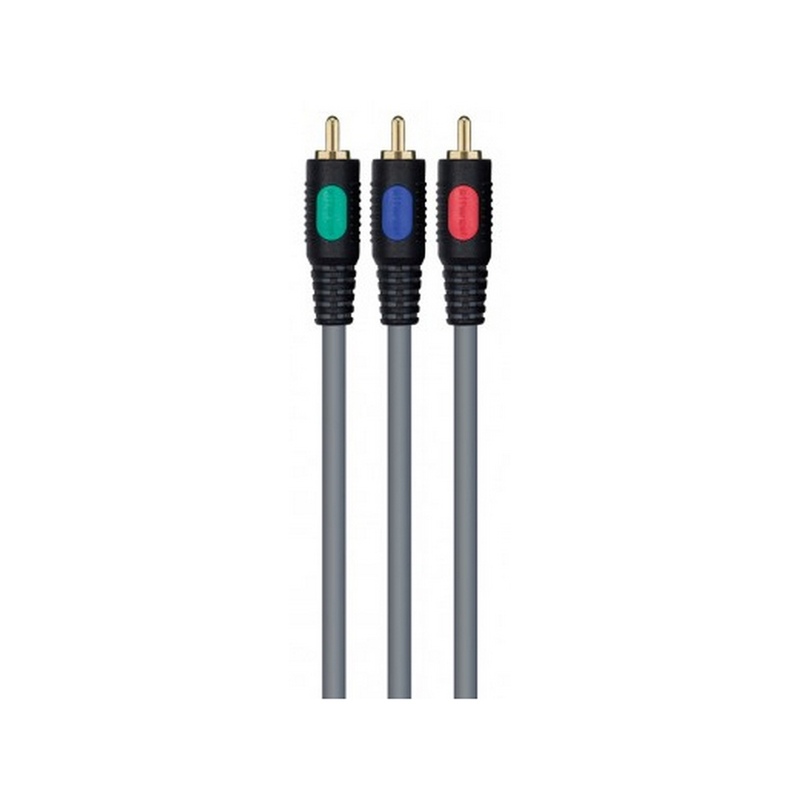 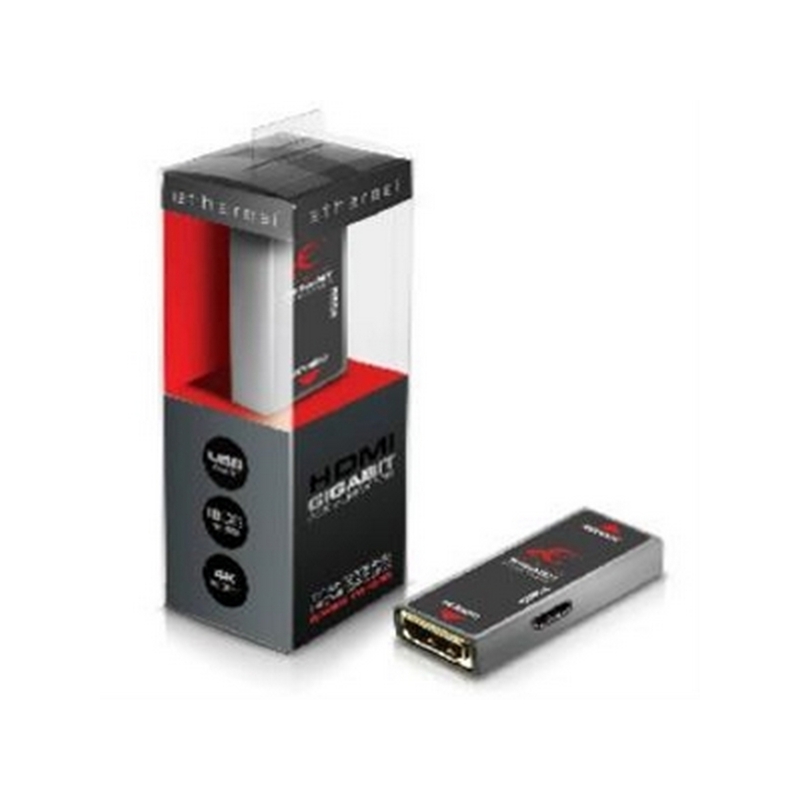 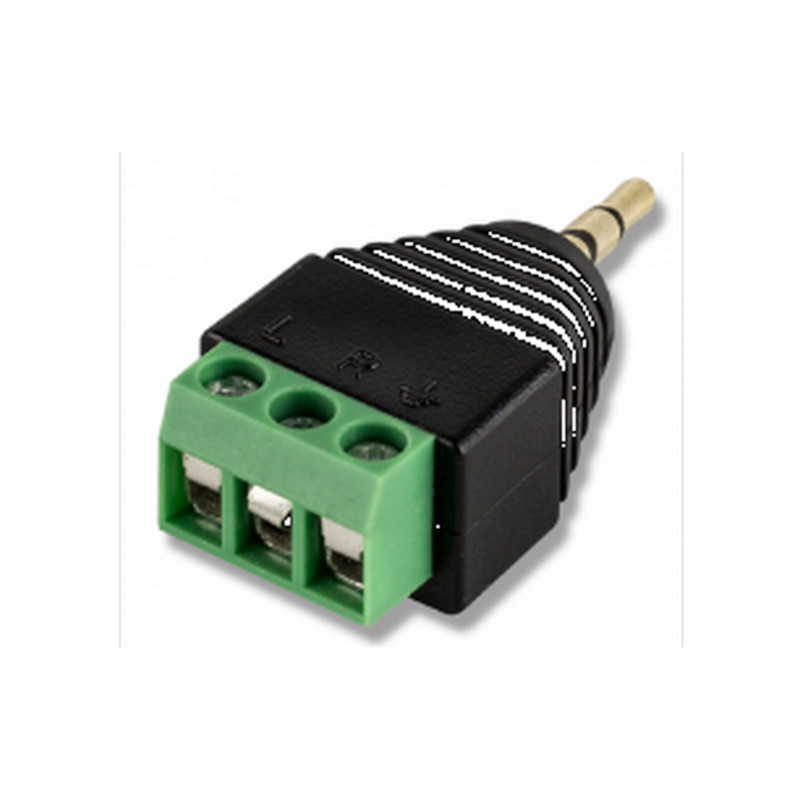 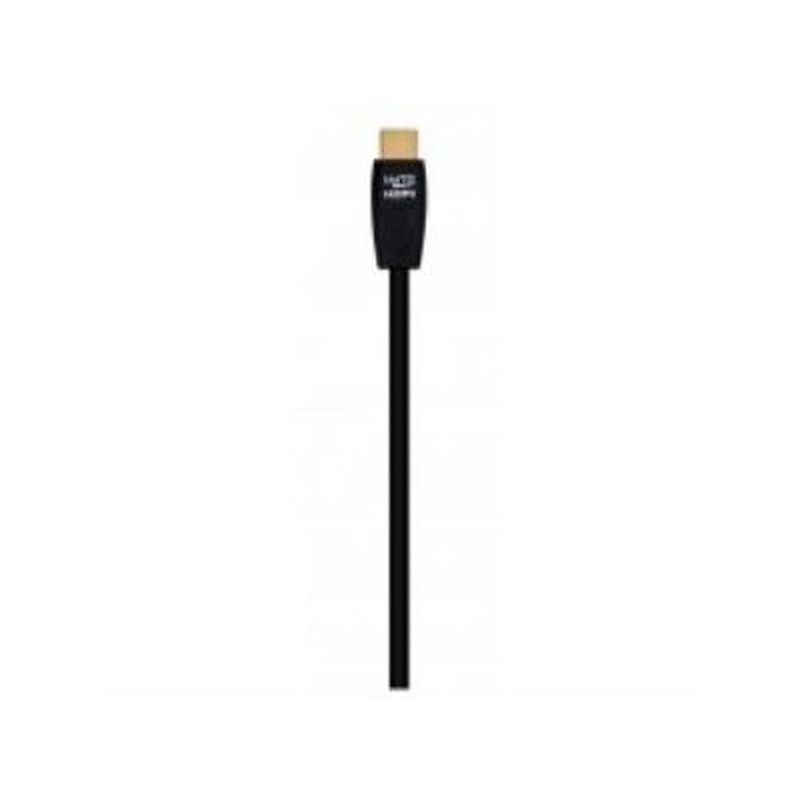 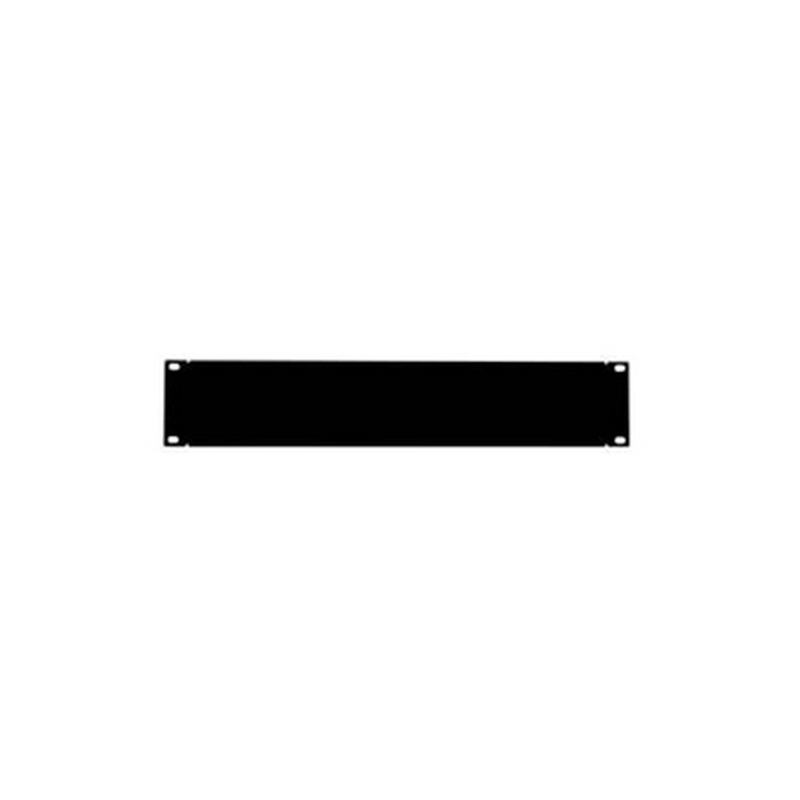 With the ability to deliver HDMI™ 1080p and 3D video, the MHX cable line comes in a CL rated jacket to provide behind the wall installation at an economical price without compromising video and audio performance. 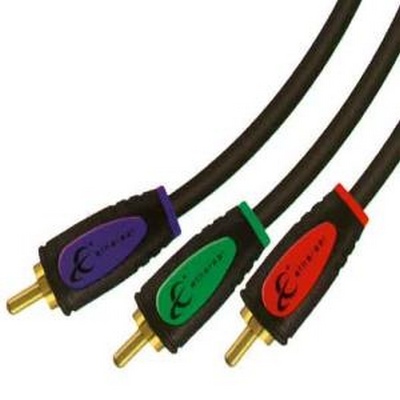 These cables offer a premium quality abrasion resistant high temperature PVC jacket for maximum durability, as well as Low loss Foam-Skin polyethylene dielectric for maximum signal transfer and superior picture quality. 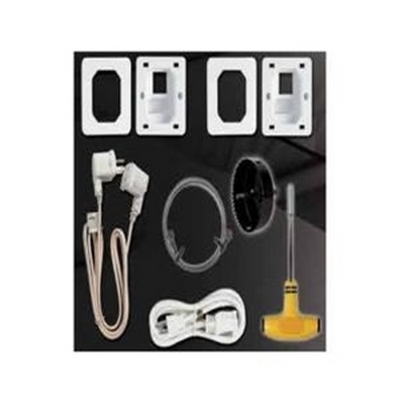 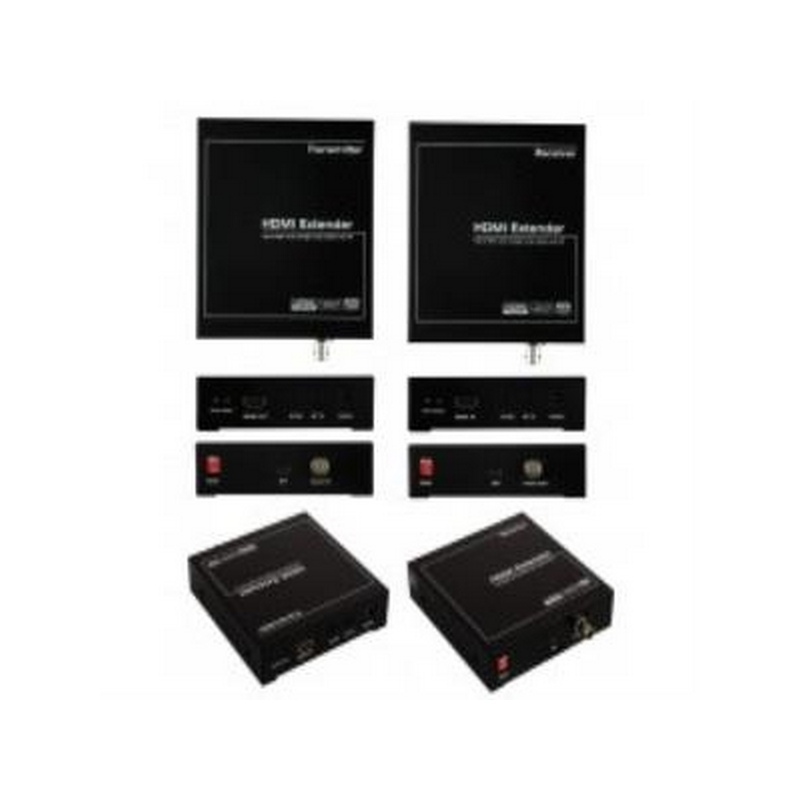 Hide your wire and clean up your TV install with the Ethereal AS-PWRLOCATE power relocation kit. 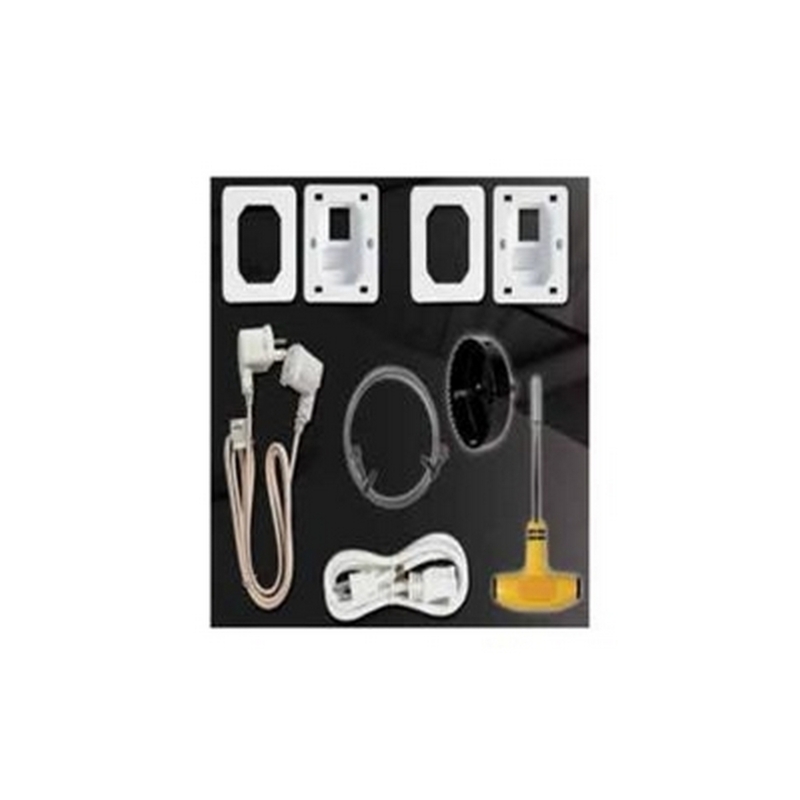 This kit includes hole saw with T-handle, 3 meter fish tape, 2 meter extension power cable, 2 each wall ports, and 3 meter in-wall power cable.